Very quick delivery and all in good condition. Fast Delivery, helpful seller. Mi Box S comes with Chromecast, value for money! The delivery was fast and the item received in good conditions. Box cannot pair with remote and cannot work. asking Seller/Mfgr for solution. 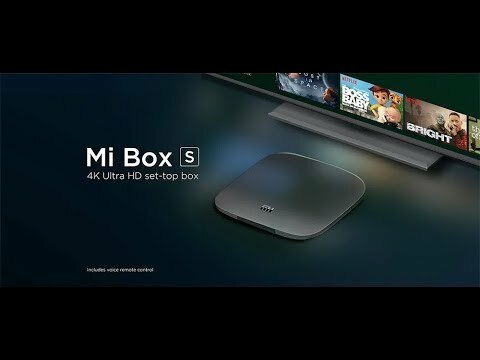 Do yourself a favor and don't buy the china version of mi tv box. The pictures are misleading. The 3c and 3s is the china version tv box. Memory packed full with their useless geolocked apps and OS. Everytime you on the box you have to watch an advertisement. You pay for a box but you don't feel like the box belongs to you. You can install apps but it will be tucked away in a small corner. Only the 3s in the orange box is the international version with pure android tv. i bought xiaomi box S from you. I cannot watch most of the channels. i tried to watch HBO East just now and the video keep hanging after a few minutes. Can watch Toggle (by MediaCorp)? Is there an app to download? Ok can, download from play store. Thank you, have a nice day! I would like to know does this TV box come with apps that allowed to watch movie such as HBO, Netflix, other movie channel for free ? Any additional subscription to pay in order to watch those premium movie ? Can we installed IP TV apps and so on ? Pls choose premium package. Thank you, have a nice day! Do I still need to pay any subscription fees ? Can I install my own app later on ? 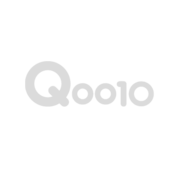 No Subscription fee, can install own app. Thank you, have a nice day! What is the warranty for the Mi TV Box S? I am interested in that. Hi , can i use the tv box on analog tv?